Pardon my ignorance but bxr? Nah, I too enjoyed it. I actually thought the campaign was great. 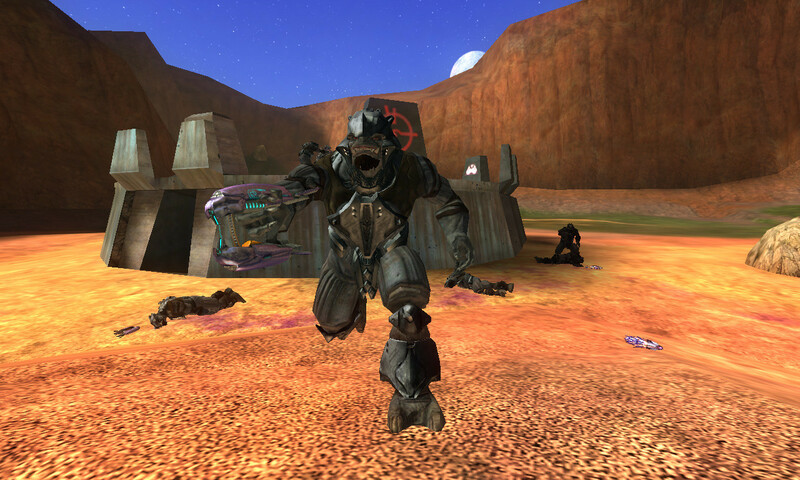 Halo 3 was possibly the best. 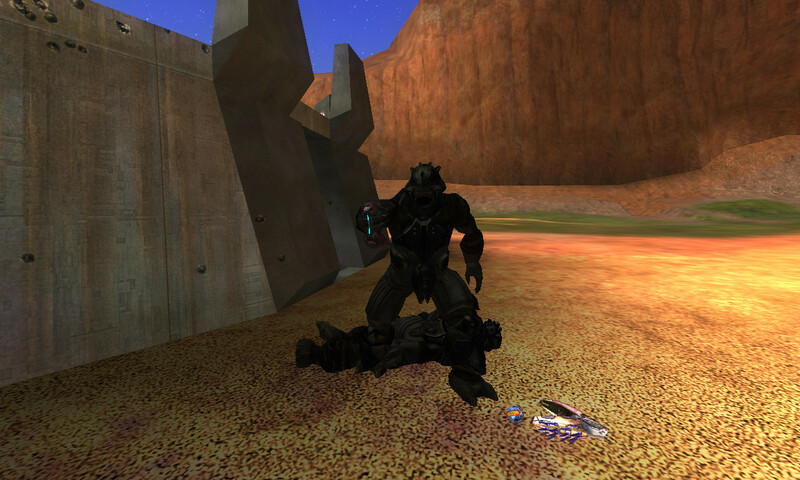 And Halo ce takes 3rd, cus we never got a proper EK with it. Halo 3 odst was sort of a mistake, since it took me an afternoon to complete the campaign, which annoyed me. Took me like 6 months to complete h3. Those scary flood levels. Aaaaaa! 6 months? The campaign is around 5 hours long. It only took me six months, cus I always got lost trying to find out where to retrieve Cortana. Until blind luck led me to the correct door. 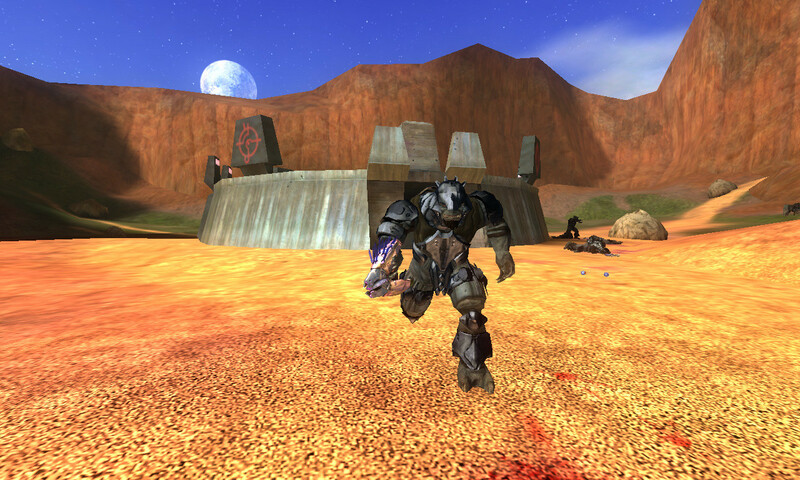 I think you may be thinking of Halo 2. Everyone will agree the HEK could be better. For starters it's clear we only possess a diluted version of the original. H2EK is more or less the same thing, just a little more restrictive. It certainly could, but compared to Halo 2's, it's a lot better. What is up with this Halo 2 Campaign hate? Aside from the loss of health, the questionable boss part, and sometimes repetitive boss parts. It was a masterfully executed story, with tremendous music as usual. Really? Cause I thought that it was great along with the boss fights. Then again I was like twelve at the time so I should really replay the campaign and judge it again since I am older. Still what exactly is the use of porting this h3 mission you could have went with umm flood gate? Cuz floodgate would have taken brute and marine bipeds, marine actvs, flood carriers, brute, marine, and elite combat forms, infection forms, and elite actvs. What does sierra 117 take? standard assets + new bipeds for everyone + some brute actvs, which you could (possibly, or use for guidance) take from spv3. Maybe we started with Sierra 117 because it's the first one? Maybe because of that we are starting with Sierra 117, meaning the rest will follow. Maybe we planned to do the whole campaign, PLUS a custom level? Jk, we don't have any of that planned. And try and avoid, ".come.in" web address's. H4SPP sounds nice. I for one loved H4's campaign. pls make h2aspp and saspp plzzzzz it wood b so kuul!!!1!1! you're hilarious keep it up. 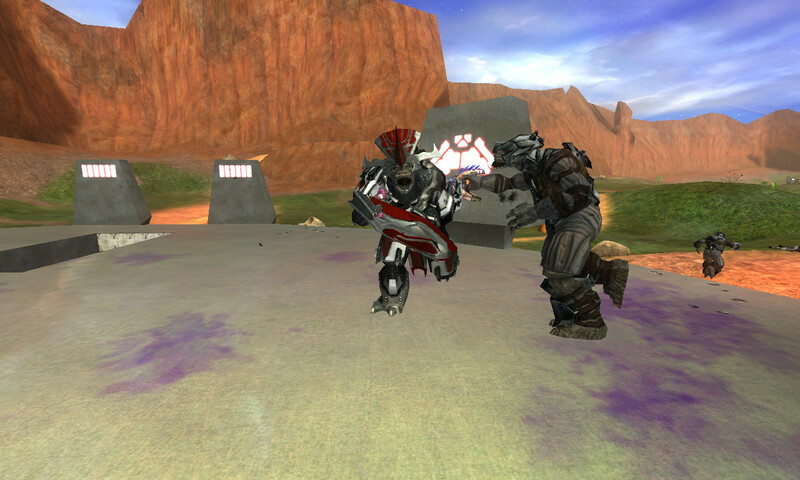 have fun with porting the h4 bps's, you think halo 3/reach maps are tricky? halo 4 maps are a nightmare, made up entirely of instanced geometry... and that is why no one will ever do it most members are too lazy. and so far the only plan for this project is the first bsp. That would probably take more effort than fixing and optimizing the original ones. fixing and optimizing h4 bsps is pretty much impossible when its all IG. So did he ever manage to fix the issue? Time: Wed April 24, 2019 1:01 AM 406 ms.